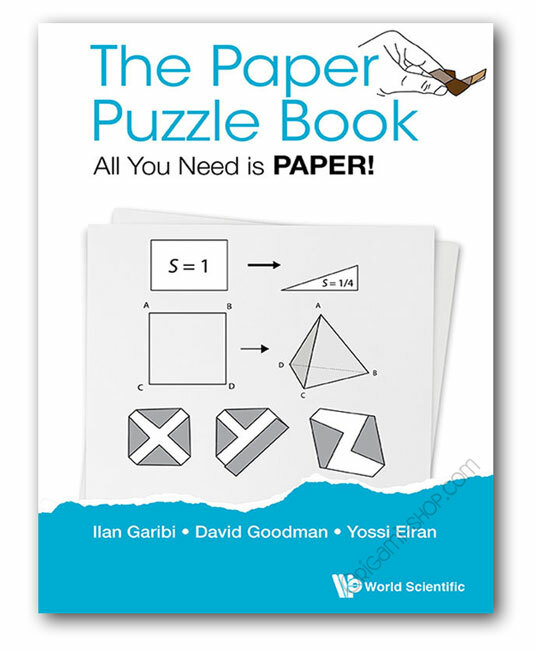 All the puzzles inside are made out of paper — from simple teasers to extreme brain workouts! Co-developed by a mathematician, an origami artist and a mechanical puzzle maker, this inventive book provides a unique and invaluable collection of a large, comprehensive and diverse variety of paper puzzles. And they only require a sheet of paper and perhaps a pair of scissors! Anyone of any age can find hours of enjoyment and challenge! 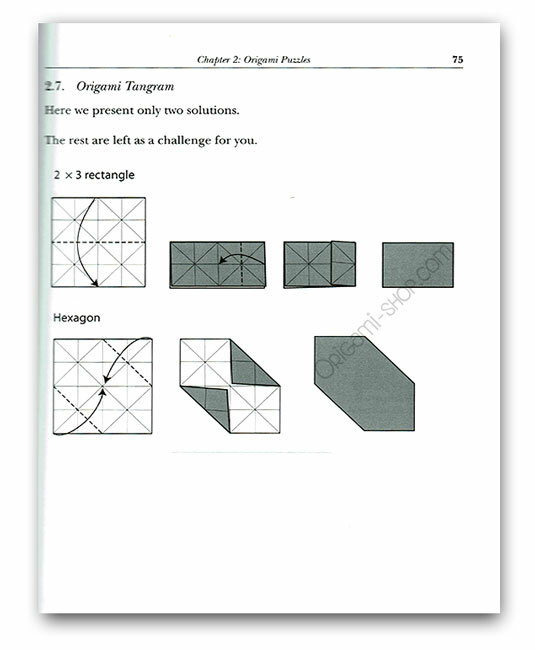 LEARNING GEOMETRY, MATHEMATICS AND PROBLEM-SOLVING CHALLENGES CAN BE FUN! For students and teachers; parents and children; amateur and skilled mathematicians, and puzzle lovers. LEARN CONCEPTS AS YOU GO! 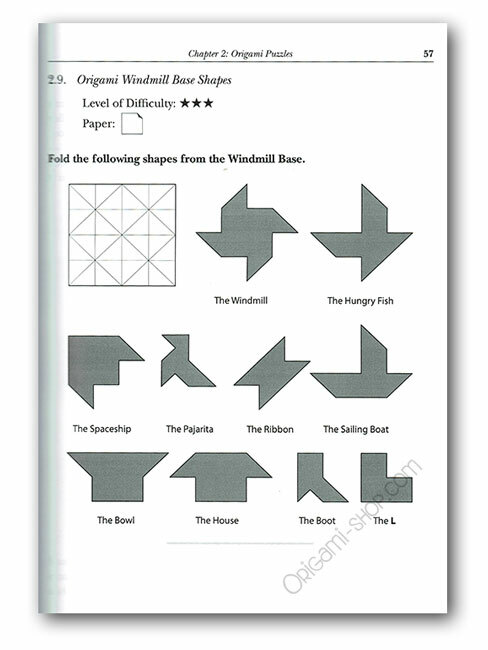 Many of the puzzles are new and original, they complement the classic puzzles that are included and all of them come with a solution as well as a mathematical and geometrical explanation that can be easily understood by all. The layout of the book, with its extensive puzzles, solutions and detailed descriptions, make it a sure candidate as the paper puzzle 'bible' for enthusiasts and puzzle lovers everywhere.